The follow-up season follows Kathleen Zellner, Avery’s post-conviction lawyer who has righted more wrongful convictions than any private attorney in the United States. The story will also follow Avery’s co-defendant and nephew Brendon Dassey (who was 16 at the time of the murder) as his attorneys attempt to convince the court that their client’s confession was involuntary. 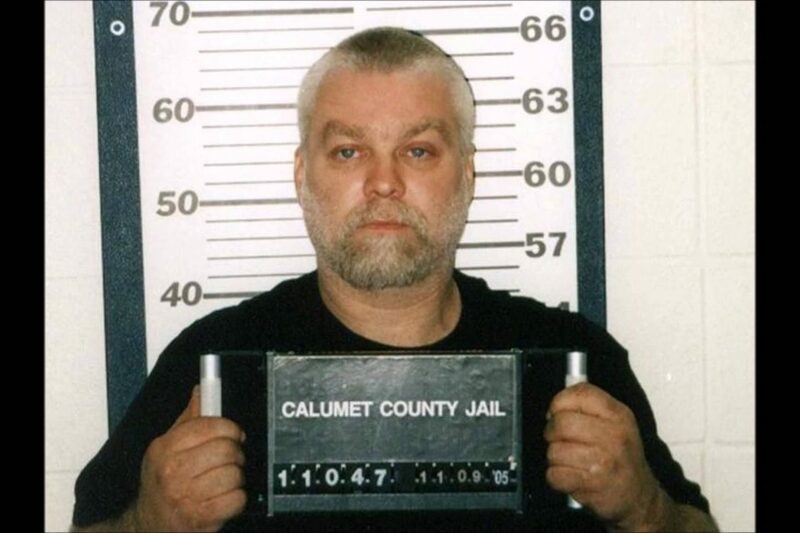 Fans of the series will recall the journey of Steven Avery, a man convicted of sexual assault and attempted murder in 1985, who was later exonerated by DNA evidence after serving 18 years in prison. A few years later, he and his nephew were then convicted for the murder of Teresa Halbach. “Building on Part 1, which documented the experience of the accused, in Part 2, we have chronicled the experience of the convicted and imprisoned, two men each serving life sentences for crimes they maintain they did not commit. We are thrilled to be able to share this new phase of the journey with viewers,” filmmakers Laura Riccardi and Moira Demos said in a statement.